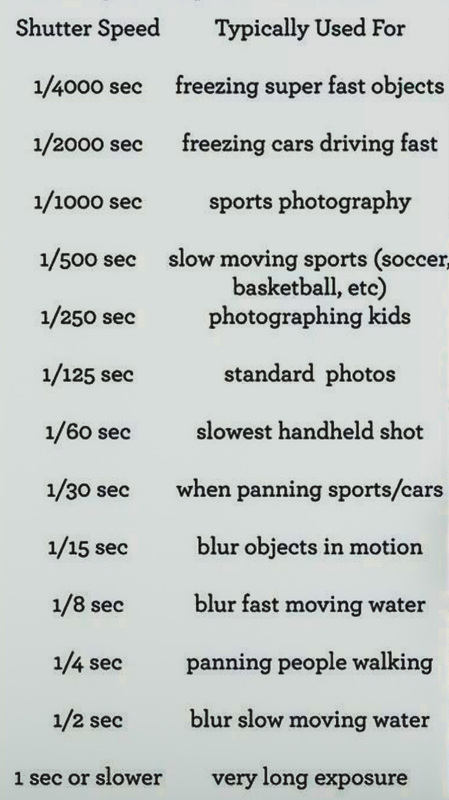 Shutter speed is the amount of time that your shutter is open for. It gives you option to blur the motion or to freeze it. It is a length of time, so it is measured in seconds. And if less than a second it is measured in fractions. Most of the cameras allow you to change shutter speed from 1/4000 to 30 seconds. 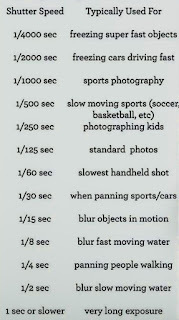 To change the shutter speed you have to shoot in manual mode or TV mode (canon) or shutter priority mode (Nikon). 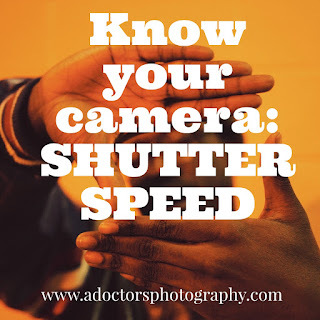 What is the use of changing Shutter Speed? The shutter is a curtain, besides blurring or freezing the motion, it opens to expose the camera sensor to light. 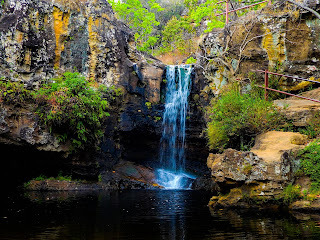 that is, slow shutter speed lets in more light and brighten your photo and high shutter speed lets in less light and reduce the exposure. 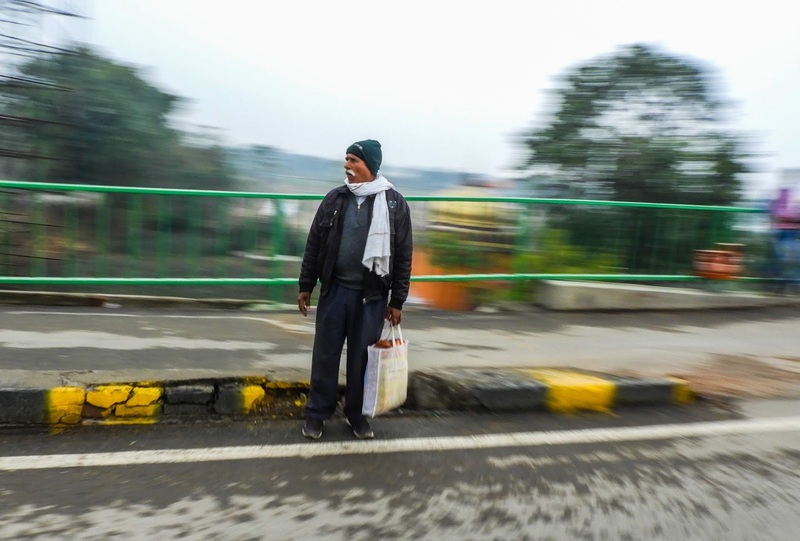 Lighting and the shutter speed. 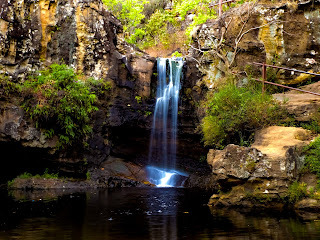 As slow shutter speed lets in more light for a longer duration, slow shutter speed is used in low light conditions and high shutter speed in well lit daylight conditions. 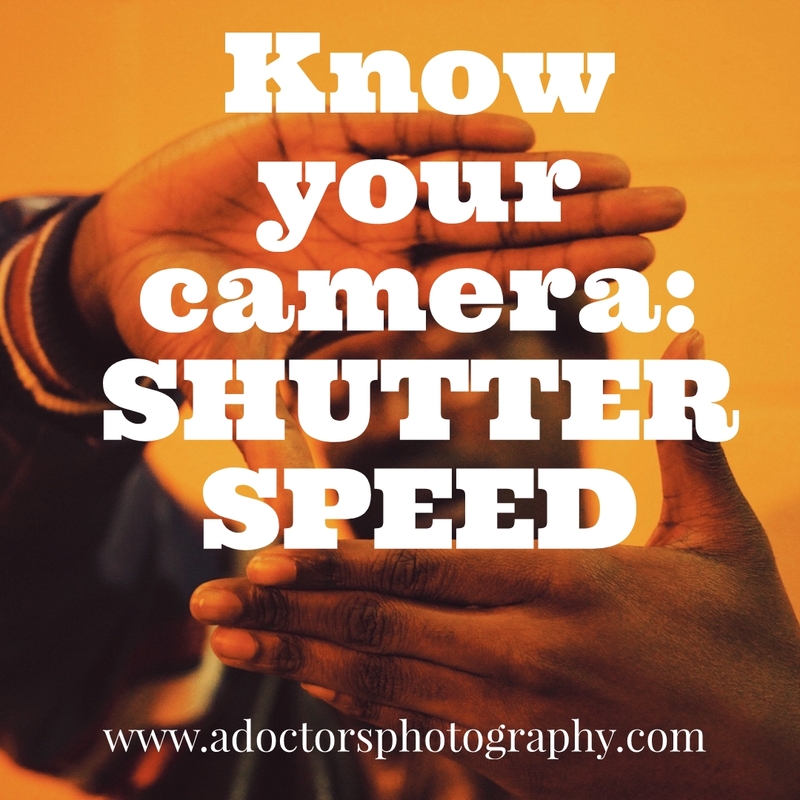 But the main function of shutter speed is to blur or freeze the motion. Light entry can be set more efficiently by using ISO and Aperture. 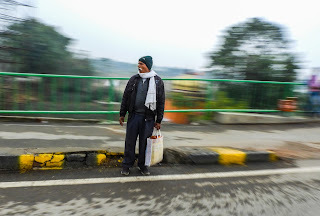 Panning is just a combination of slow shutter speed and the camera in motion. It creates a sense of speed around a moving object. running man, car, bikes, running dog are the easy subjects of panning. 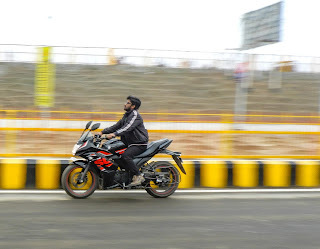 The camera is moved with the direction of motion of subject to get the panning effect. Favoured shutter speed for panning is between 1/2 s to 1/40 s or it depends upon the movement of subject. The subject if fixed and the camera is in horizontal motion. The main motto behind this article was to create little different images by changing shutter speed. 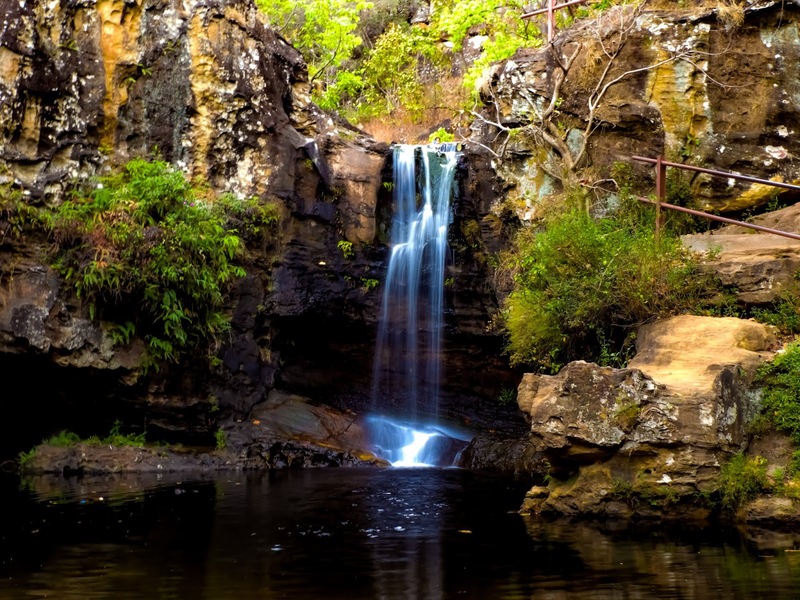 Now takeout your camera, hit on manual or shutter priority mode and experience it yourself. 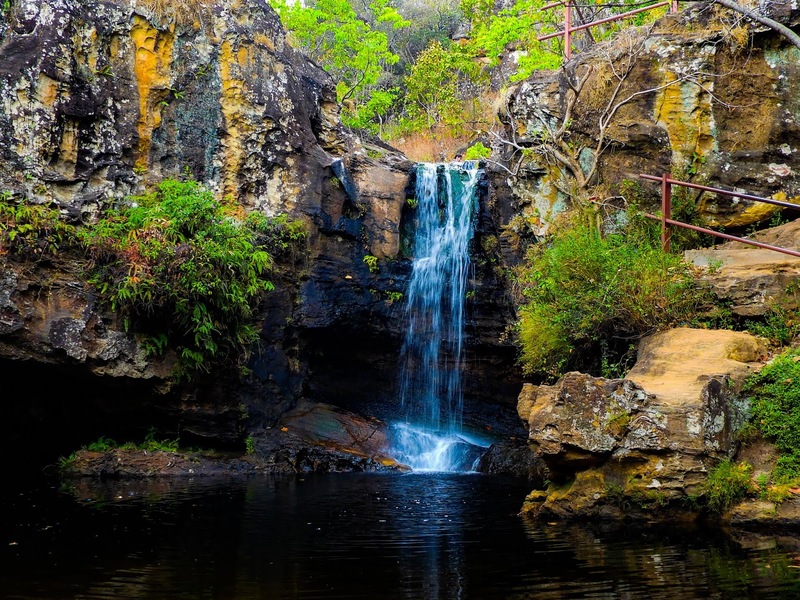 To know about the three pillars of photography, click here. For more knowledge about ISO, click here. For more knowledge about Aperture, click here.